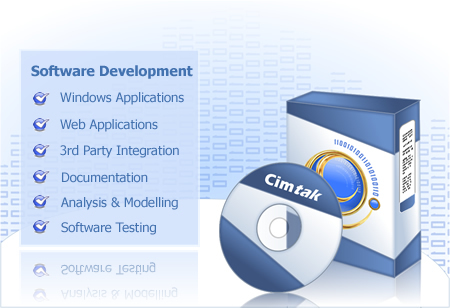 Cimtak is an Australian owned and operated Information Technology company. 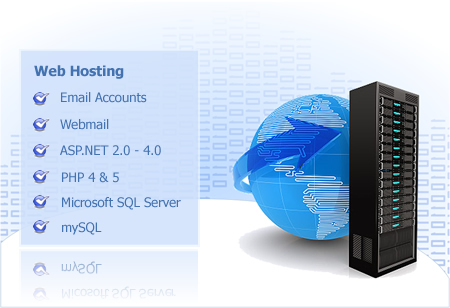 We provide a suite of innovative business solutions. 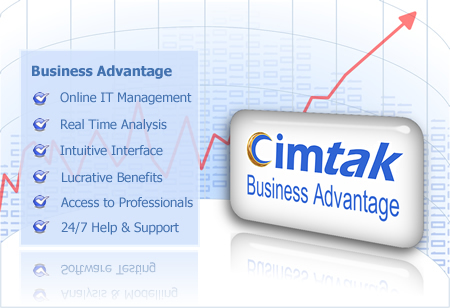 Browse our products and services and see how Cimtak can give your business an unfair advantage. 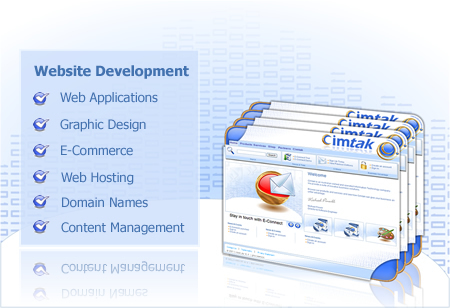 © 2010 Copyright Cimtak Pty Ltd. All rights reserved.